So this month's choice of flavour was "Rainbow". I was quite excited to taste it when it arrived with it being a new unknown flavour. It is basically a fruity flavour that reminds me of them giant multi coloured rainbow lollipops that come in either a long twisty shape or a flat circle shape that you usually find at the seaside 'rock' shops. It's nice, but I probably won't get it again as it is slightly overpowering sweetness. Good mixability though! Great product as always. After trying many different protein powders all with varying degrees of success. The main issue I found was that they mostly lacked flavour and had that protein after taste that I don’t think anyone enjoys. So I decided to try this after a recommendation from a friend. So far it has far exceeded my expectations, the range of flavours is incredible. I brought the chocolate caramel flavour as I have massive sweet tooth, mixing this with almond milk and it tastes just like a delicious milkshake without the bad after taste. 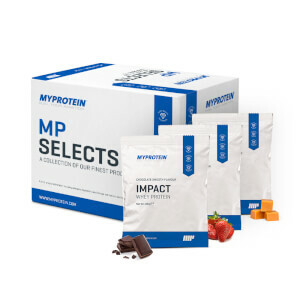 I am 100% buying my protein powders from MyProtein again. Goes well with milk, water and I put it into my overnight oats. Incredibly versatile. My overall rating of 4 stars is because although the flavour is very tasty I do find it a little too sweet for my taste. 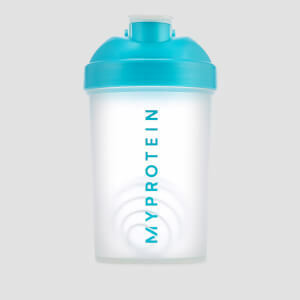 As for effectiveness I can only hope that it is doing its job as I haven’t been using Myprotein Protein Whey Powder for very long. Mixabilty is great. I e used Chocolate Smooth Protein Whey Powder to make my post workout shake, a post workout protein pancake breakfast with added blueberries and chocolate and peanut butter cookies. No issue with mixing at all. The only problem I have had is keeping my hands off a complete batch of chocolate and peanut butter cookies. A great product that I am more than happy to continue using. Ive bought this product and many others from the site before and it's always top class. The protein itself shakes up well tastes great and always smells amazing too. 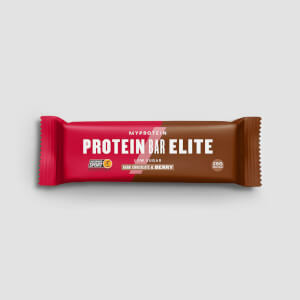 I would Recommend the Choc Choc Whey protein, I have shovelled this down me 3 times a ding dang day and now I am like a twitching race horse. Before I used this product I was a 12 year old, stick insect virgin and now I plow more than a combine harvester and I am an absolute monster, hasn’t shrivelled my love pole as well which is always a bonus. The Choc Choc flavor taste like a good old munch on an axe wound and I would 100% recommend picking the flavor. I have now released a song called “My protein brings all the girls to the yard” on the back of this powder changing my life. Some of the positives include: Bulging muscles and other bulging body parts. Negatives: Swarm of ladies outside my house trying to urinate on my door step to make me their territory. I usually go for chocolate flavours which are great, but there's something seriously wrong with this one, it actually makes me feel physically sick after drinking it. Seems to remain rather lumpy unlike others for some reason too. Works as well as any other I suppose though. 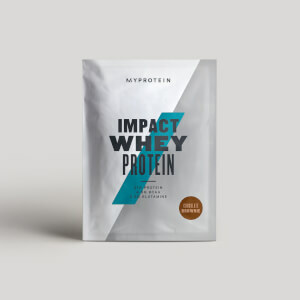 Always on top of you're game with protein, but this was absolutely shocking, tasted nothing like cookies n cream, my mate had same product and it was alot nicer so mine had something wrong with it clearly.. So i’m new to this fitness thing, i’ve never tried shakes before. I got the chocolate smooth and when i opened the bag i thought wow that smells great, and it tastes great with milk or even just with water (which suprised me) It mixes quickly, but you need to keep mixing or shaking every few minutes if you drink slow, but its easy nice and tastey to drink and fills you up without leaving you feeling bloated!